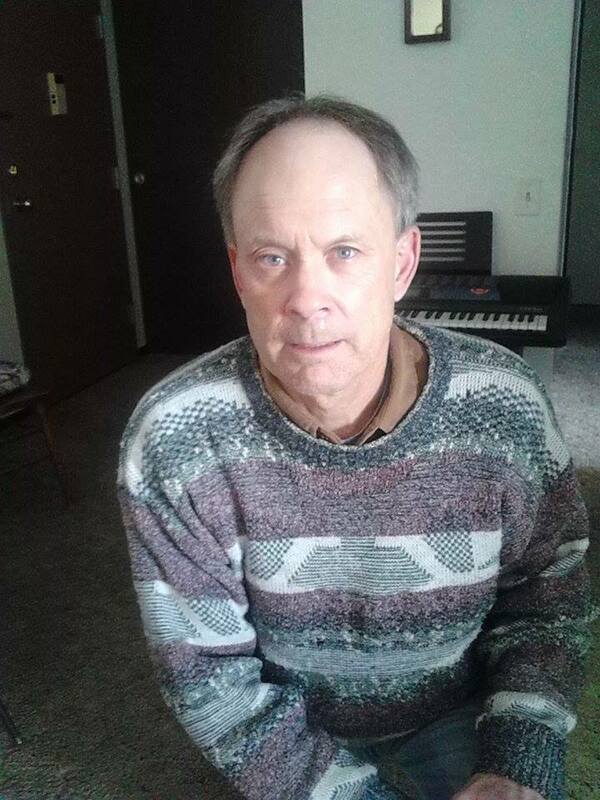 Grayling Klunker is a professional truck driver who supports TAT by keeping his eyes open to spot human trafficking and call it in, and he goes the extra mile* by financially supporting TAT’s mission through faithful monthly donations. We had the privilege of meeting Grayling in person at the Great American Trucking Show in 2013. TAT: Hi Grayling, let’s start out by letting our readers get to know you a little better. What’s your favorite food? Grayling: I enjoy fishing and traveling along the East Coast. TAT: What’s your favorite band or sports team? Grayling: My favorite band is U2, and my favorite sports team is the Nebraska Huskers. TAT: How did you first find out about TAT? Grayling: I found out about TAT through your Twitter account, and I retweet what TAT puts out there to help other people learn more about human trafficking. TAT: Why do you feel it is important to support or promote TAT? Grayling: It’s important for TAT to succeed in its goal, or the poison we are fighting will only spread. TAT: What is something new you have learned in the last year regarding human trafficking? Grayling: One thing I have learned through my involvement is that the girls out there do not sell themselves willingly. Grayling: I want to live in a world where all have the freedoms I do. 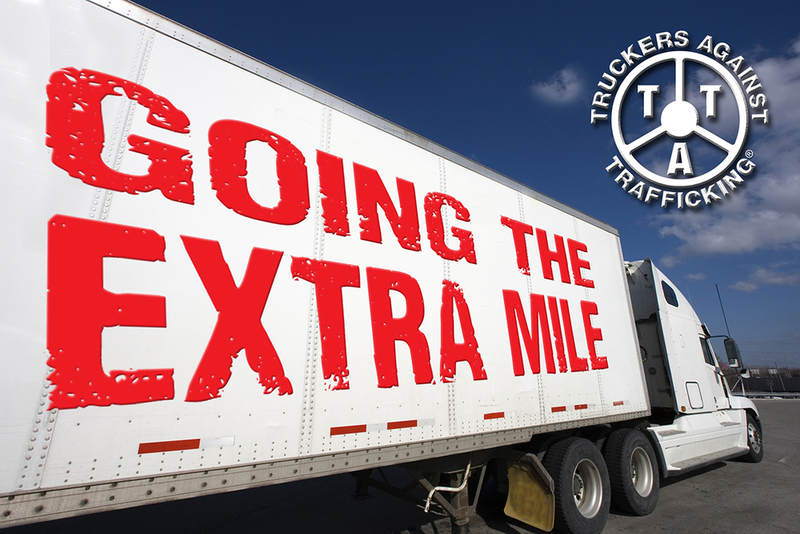 *Going the Extra Mile is dedicated to highlighting those individuals and companies who go above and beyond in their support of the TAT mission. To all the TAT Champions out there, we are grateful!